I have been working in the medical animation field now for over 13 years. 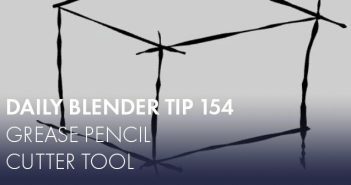 After switching from Softimage to Blender I have really enjoyed using it and user community has been great. 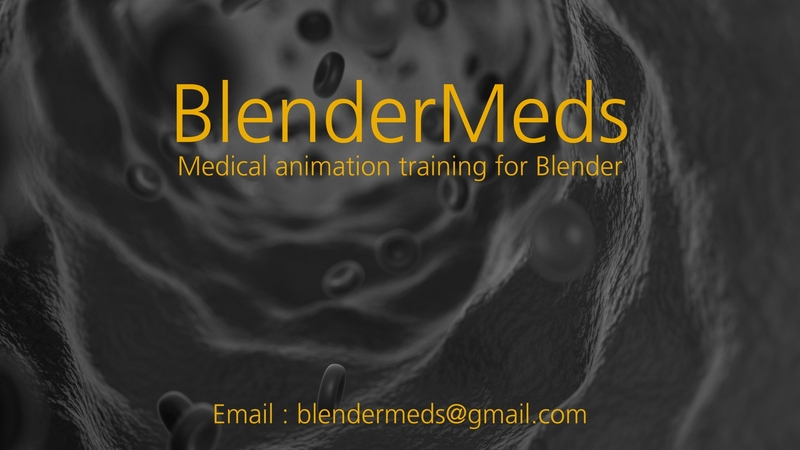 There seams to be a shortage of Medical animation training on YouTube for Blender and other applications so I have created a YouTube channel focused on Medical animation training in Blender, so far I have two up and hope to upload new training every couple of weeks. I look forward to any comments and request you may have for Medical animation in Blender. 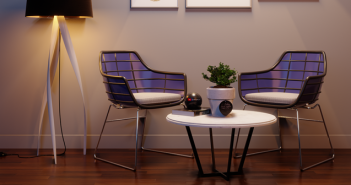 Medical animator who switched from Softimage to Blender and loving it. Not being a professional physician but an avid hobby biologist, in my understanding the inside of a blood vessel is very smooth to provide clean blood flow and prevent it from easy clogging. I know that many artificial graphics show it very rough and bulgy for laymen/effect, but from a medical expert I expected a more truthful presentation. Not trying to insult, just stating my expectation. I tried to find images online to clear that point up, but cannot find any photos to support either way. If you are a medical practitioner, you have probably seen more blood vessels from the inside than me, so if I am under the wrong impression, please correct me. Thanks for you comment, If you take a look at https://www.sciencephoto.com/media/304658/view (a very good reference for medical animators) You will see that the blood vessel isn’t perfectly smooth. If you were to look at a larger vessel due to scale it may look smooth. One thing I like about medical animation is that while you need to make sure that the animations are as medically accurate as you can get them, you do get a lot of artistic licence. I have created many blood vessels this way and never had a client question it. And just for the record I have no medical training what so ever except for what I have learnt over the 13 odd years I have been doing this. In fact, I used to be a car mechanic. But I do thank you for your comments, have a look around sciencephoto.com it’s a really cool site. Hi Craig, thanks for answering and showing that image to me! To be honest, the inner side of the vessel does indeed look very smooth to me (not perfectly of course, nothing is perfect). The outer side of the vessel is not smooth, does not need to be. However, there is only a very small patch of the inner side visible on the picture, still more than I was able to find by myself, though. Thanks for your comments, I hope to upload a new video every week or so, just depends on workload. So, there is some roughness to the blood vessel. If we were to look at it with the naked eye it would look very smooth. http://www.sciencephoto.com is a great reference for these kinds of images. I have created many blood vessels for clients over the years like this and have never had anyone say otherwise. And for the record I am not a medical expert, I have had no medical training in any way except what I have learnt being a medical animator, in fact before getting into 3D I was a car mechanic.